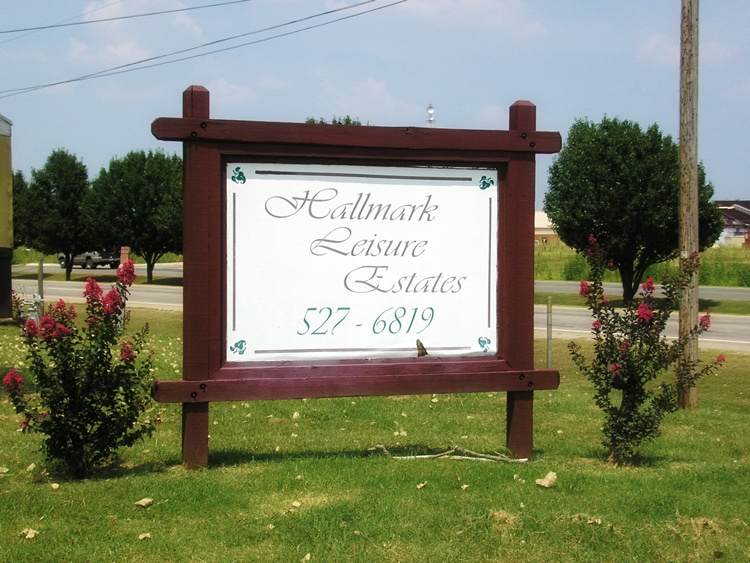 At Hallmark Leisure Estates, LLC you'll find a property management team dedicated to the tenants, the appearance of the community and the overall operation. 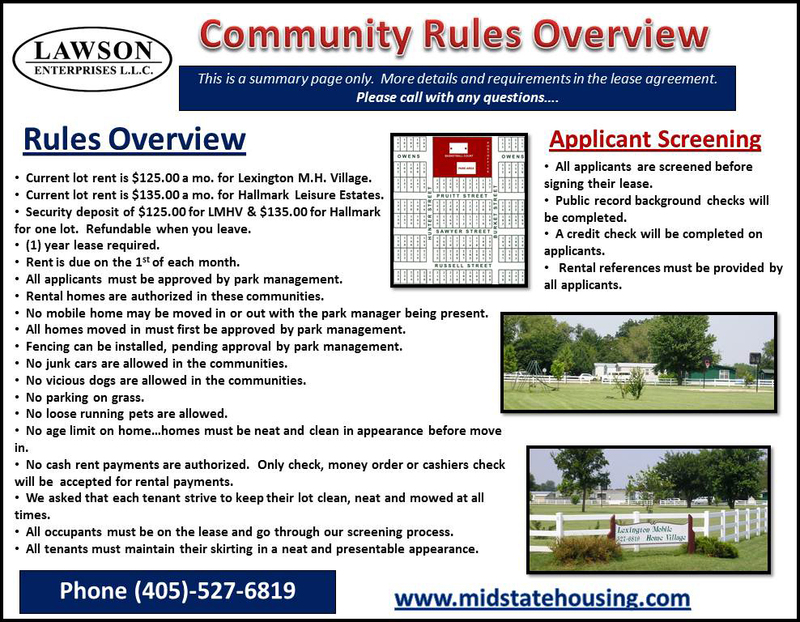 We are a professional organization dedicated to the happiness of the tenants and the success of the community. 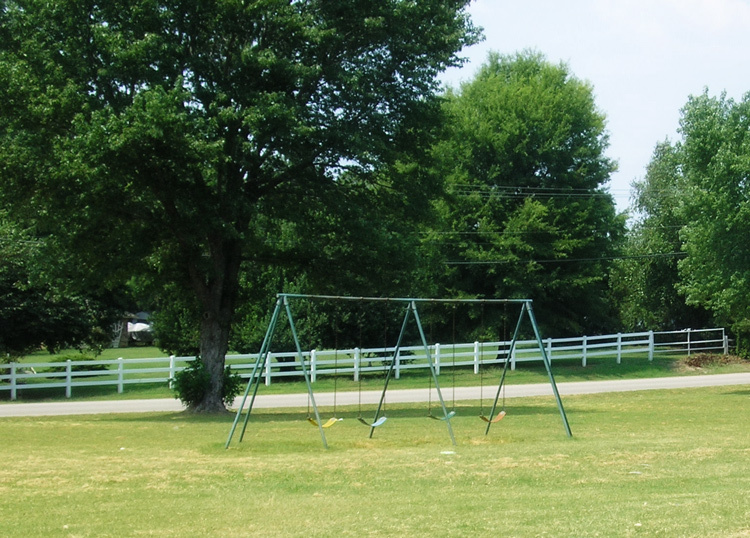 Our daily goal is to maintain the appearance of our community with consistent observation and routine maintenance. 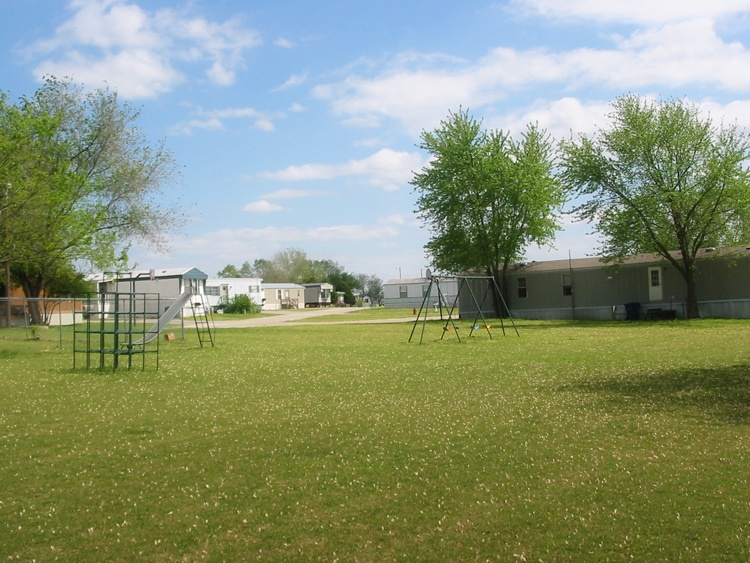 You'll find the hard working staff at Hallmark Leisure Estates, LLC is dedicated to keeping the community a safe, quiet, and desirable place to raise your family.